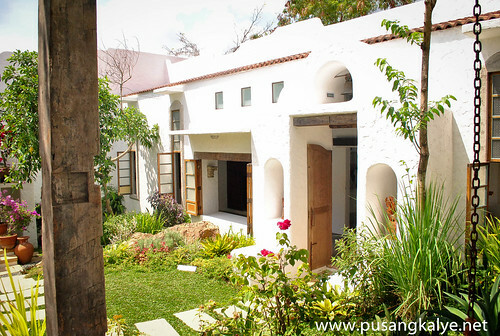 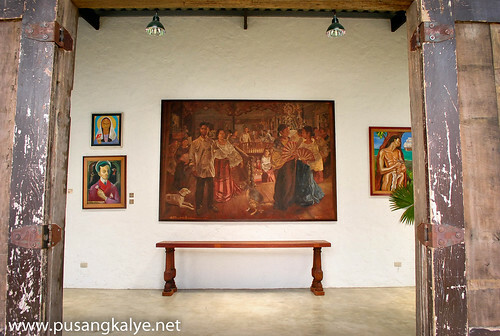 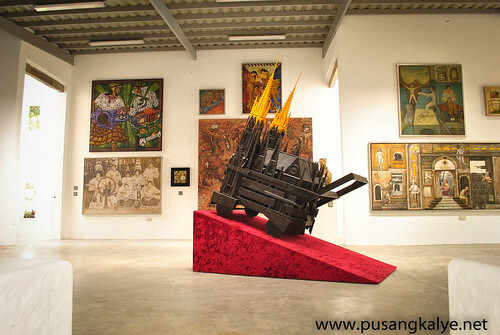 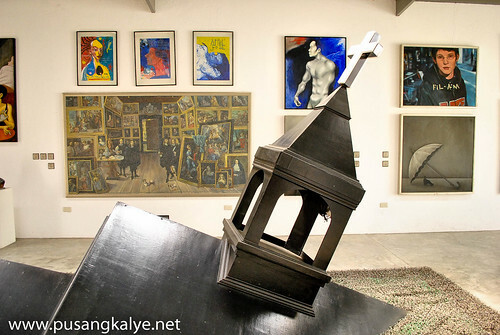 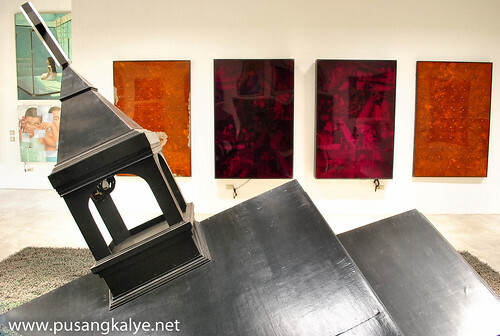 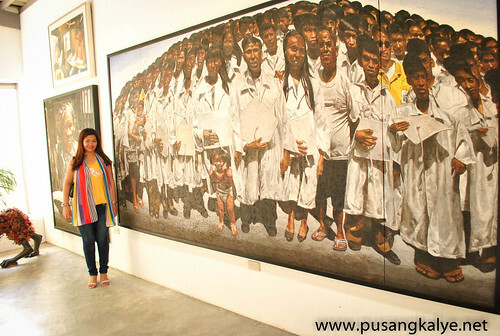 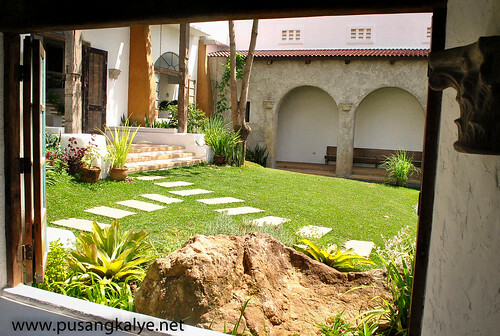 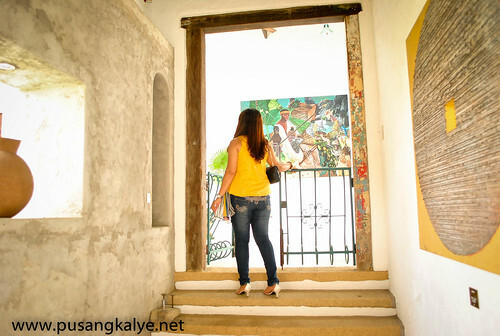 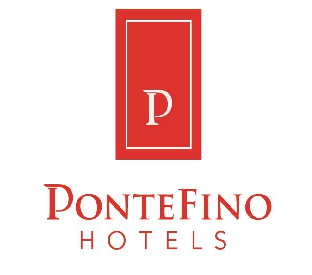 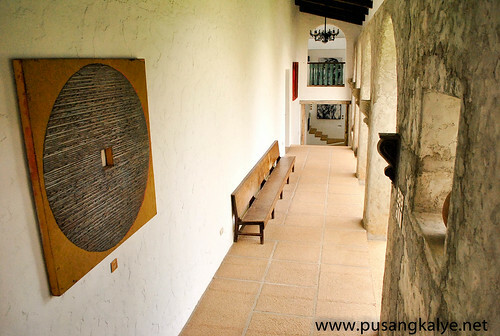 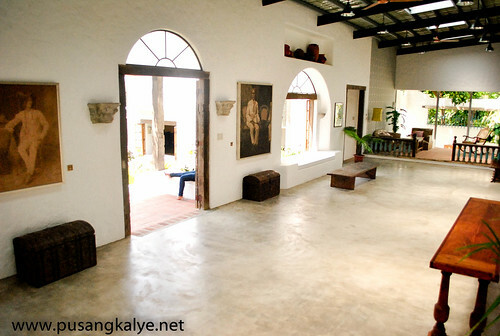 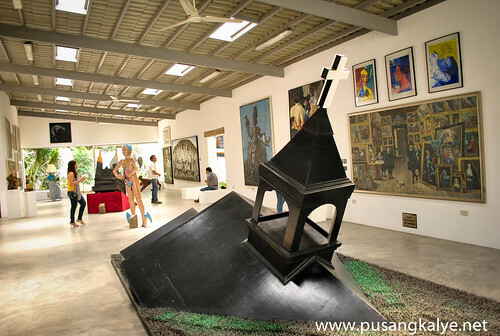 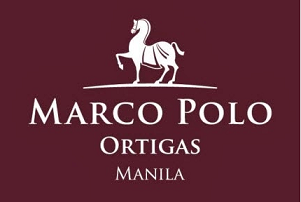 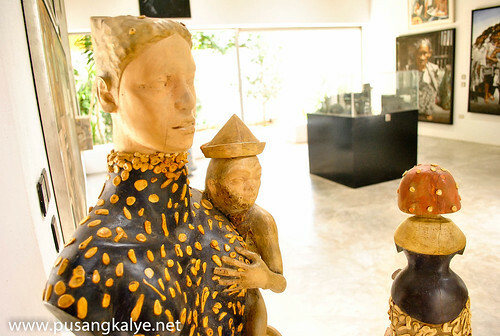 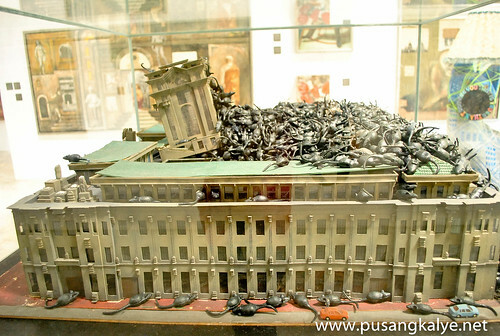 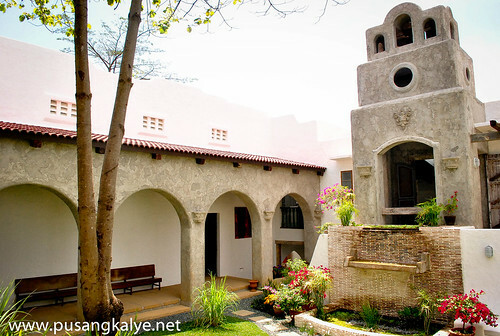 Have you seen the NEW Wing of Pinto Museum?I was here May 2012 and the section was not yet open.Pinto Museum also known as Pinto Art Gallery of course is nothing but awesome. 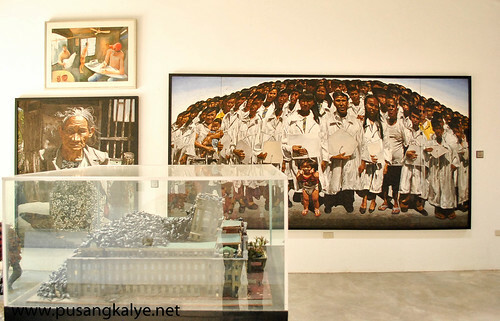 I was in awe the first time and since we were in the area,I though about bringing my wife there who happens to be a Music,Arts,Physical Education teacher in public school so I thought this is the perfect place for her.Seeing the Galleries again still kept me in a state of euphoria.But wait till you see the New Wing.It is overwhelming! 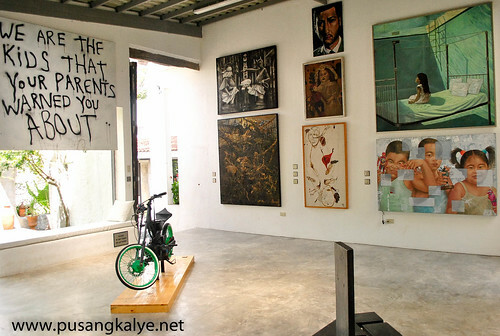 Art Overload? 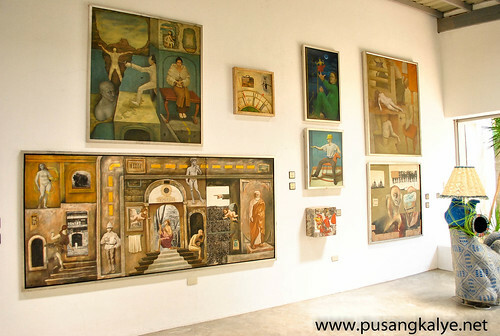 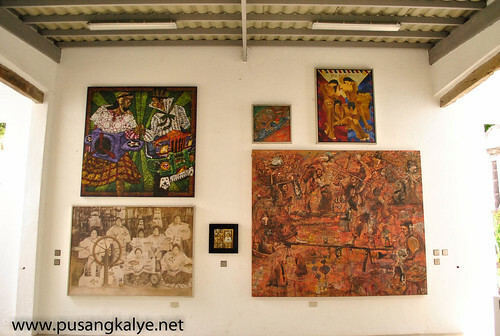 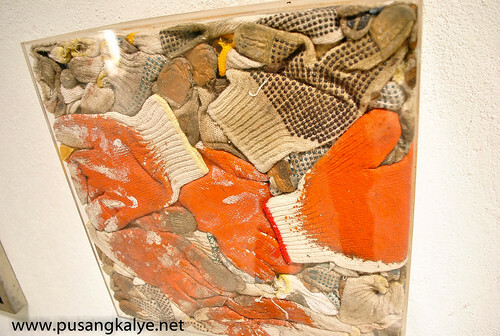 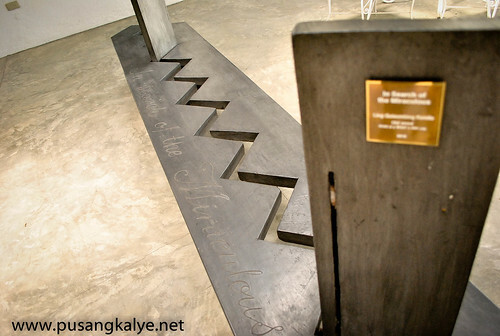 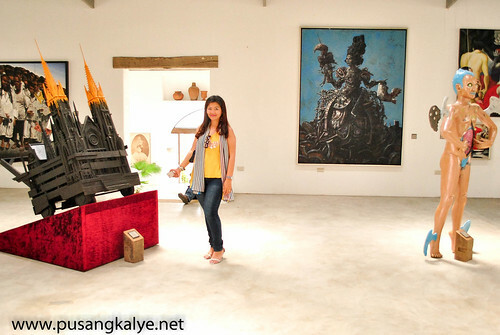 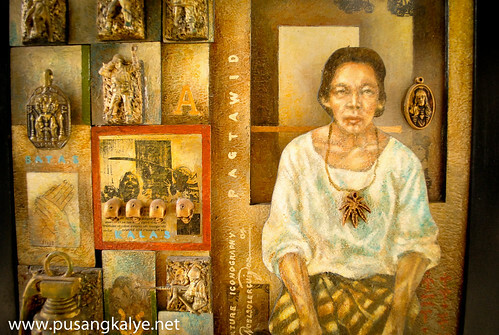 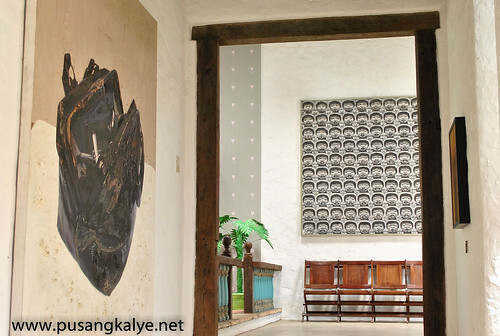 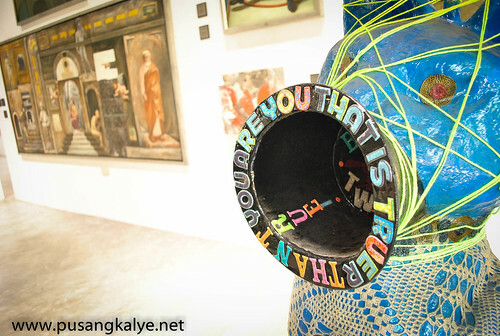 This is only Part 1, I will try to show more art pieces in the New Wing in my next post.For the mean time, please feel free to read about my 1st ever experience in Pinto Art Gallery last year ---- finally inside PINTO ART MUSEUM Antipolo. 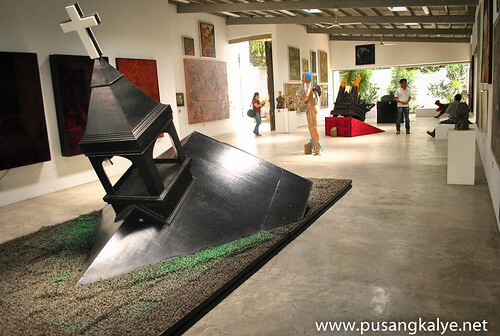 that installation that mimics a sinking church bell tower in teh middle of the hall fascinates me the most. 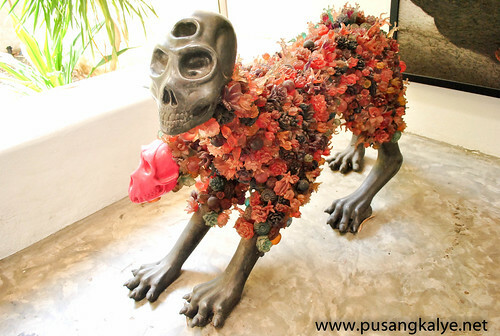 creepy nga e!